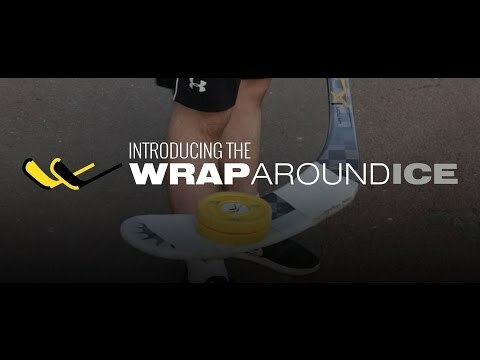 The WrapAround Ice is the next generation Off-Ice Stick Protector, it's ideal for training on any surface whilst protecting your expensive stick. "Obviously all hockey sticks are different shapes and sizes so the fit is not perfect but it still does the job"
"It does exactly as described and has proved its durability so far!" Earn 27 loyalty points worth £0.81 when you buy this product.